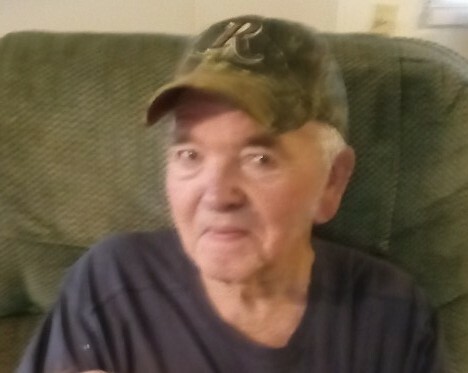 Junior R. Atkins, 87, of Spotsylvania passed away Sunday, April 14, 2019 at Sentara Martha Jefferson Hospital. Survivors include his children, Sandra Dodd (Dennis), Paula Wheeler and Harvey Atkins (Anita); daughter-in-law Wanda Atkins; grandson Phillip Ballard; and sisters Rosie, Hazel, Patsy and Thelma. He was preceded in death by his wife, Eleanor; and sons Larry and Phillip. A graveside service will be held at 2 p.m. on Friday, April 19 at Sunset Memorial Park.